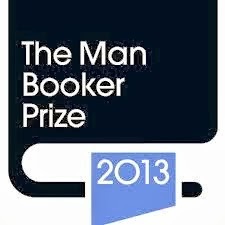 When the Booker prize winner was announced, I groaned inwardly. Because of course, it was the one I hadn’t read yet. The one I’d been putting off due to its daunting size. The one that had caused the library assistant who gave it to me to remark: “Oh, you’re the one that reserved this! Good luck…” in a rather unnecessarily foreboding fashion. Anyway, since I started reading this the day the winner was announced, I was very curious about what it would be like. This year’s shortlist was exceptionally strong, so I thought this must be something truly special to have scooped the prize. I wasn’t disappointed. The Luminaries is astonishing. I found it a little slow-going at first – the first couple of chapters are heavy with exposition and introduce a truly dizzying array of characters that took me a while to get straight in my head – but it was well worth persevering. If it wasn’t for the fact that I could only read this book at home (at 832 pages it was FAR too big to fit into my handbag and read on the train!) I’m sure I would have zipped through it in a few days. In a way, I’m glad its size forced me to read it in small chunks, as it’s the kind of story that really rewards slow, careful reading. I don’t want to give away the plot here as it is so carefully, intricately unfolded as one character after another tells their version of events, the points of view overlapping and moving forwards and backwards in time until the full story gradually reveals itself. 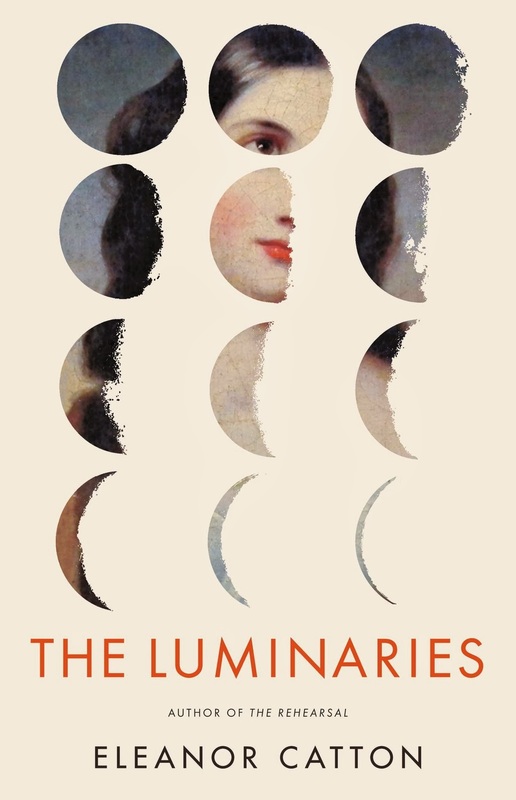 Most of the reviews I read of The Luminaries mention its structure: twelve characters, their roles directed by their astrological charts; twelve sections to the book, each half the length of the section before so the book wanes in mimicry of the waning moon. I noticed this – it’s hard not to notice the decreasing chapter and section lengths, and the character list at the front of the book lists each character and their astrological association – but I didn’t find it as distracting or irritating as I thought I might when I first read the description of the book. In the hands of a less-skilled writer this could have been an obvious gimmick, but Catton weaves it in with enough skill that you stop noticing and just get carried along with the plot. I was hugely impressed by the characterisation throughout the novel. There’s a huge amount of characters to keep straight, each with their own distinct voice and motivation, but Catton succeeds in making each of them a fully-realised individual. I’ve seen some reviews that complain about their artificiality, but I rather thought this was the point: The Luminaries is a pastiche of a Victorian sensation novel, so the characters are by necessity playing certain archetypes. That doesn’t mean that the characters are flat: on the contrary, Catton has created characters that feel like real people as well as playing well-worn roles. The Luminaries is one of those books that had me rushing towards the end, while at the same time wishing it would last longer – quite a feat for a book of its length! As a final note on the size of it: I was tempted to get the Kindle edition once I saw the heft of the library hardback copy I borrowed, but I was glad I didn’t in the end. The plot is so complex that I regularly found myself flicking backwards and forwards to remind myself of previous chapters and what other characters had said about the same events – and ebooks, unfortunately, don’t really lend themselves to that kind of easy scanning! Plus, the hardback is weighty enough that, should someone have the temerity to interrupt you while reading it, you could beat them senseless with it. Which is always a useful feature of any good book, to my mind.